Try a job as a valet at the most exciting sport competition of the year: The Super Bowl! Park the cars on the correct numbers and get them back to their owners safely. Raise enough cash to get you through the next level. You will have a money goal which you will have to reach in a limited time. Whenever you crash a car, you will lose some money, but you will earn more by giving the owners their cars back. 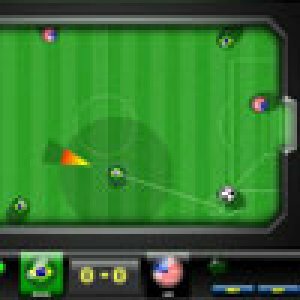 Have an incredible time playing this awesome game! Bei WasZumSpielen.de findest du viele tolle Parken lernen Spiele. die du kostenlos spielen kannst. 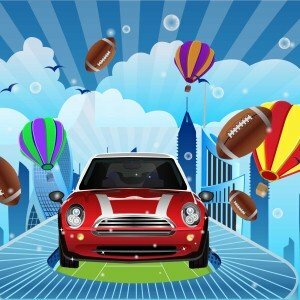 Super Bowl Valet Parking ist ein klassisches online Parken lernen Spiele das du direkt in deinem Browser ohne Anmeldung spiele kannst. Hat dir das Spiel Super Bowl Valet Parking gefallen? Dann schreibe ein Kommentar was dir gefallen und gib deine Bewertung ab. So wissen auch andere ob es sich lohnt Super Bowl Valet Parking zu spielen. Wir suchen für dich in der Zwischenzeit ähnlichen Games, damit du immer einen Nachschub an Parken lernen Spiele hast.